I have ordered Dr. Farrell’s new book and will review it as soon as I get it! 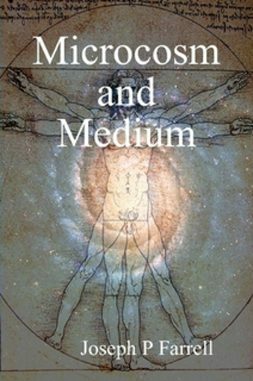 In this latest book Joseph P Farrell examines the subject of mind control, but from a very unusual perspective, showing that its basic underlying philosophy, and goal, is not only cosmological in nature, but that the cosmology in view is very ancient, and that mind control of any sort, from the arts to hypnosis, remote electromagnetic technologies and “electroencephalographic dictionaries” has cosmological implications. You can order at LuLu here. Announcement from Dr. Farrell is here.